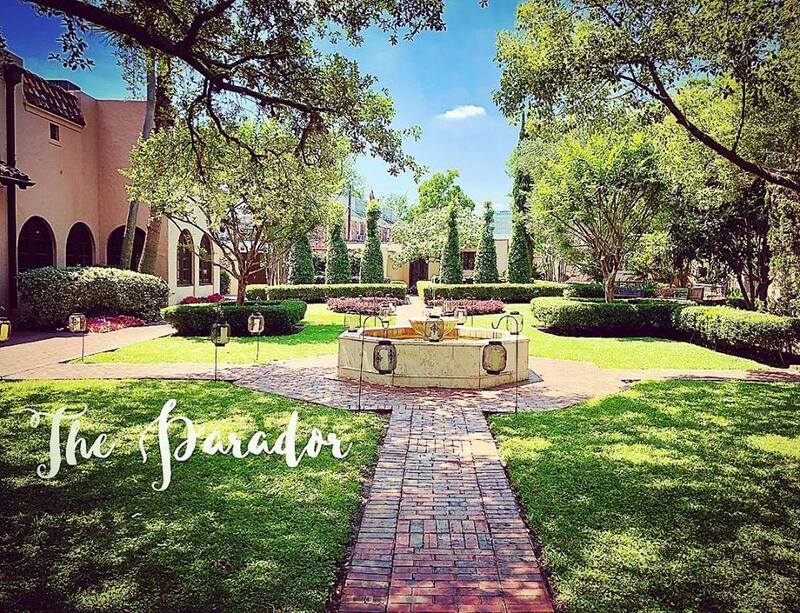 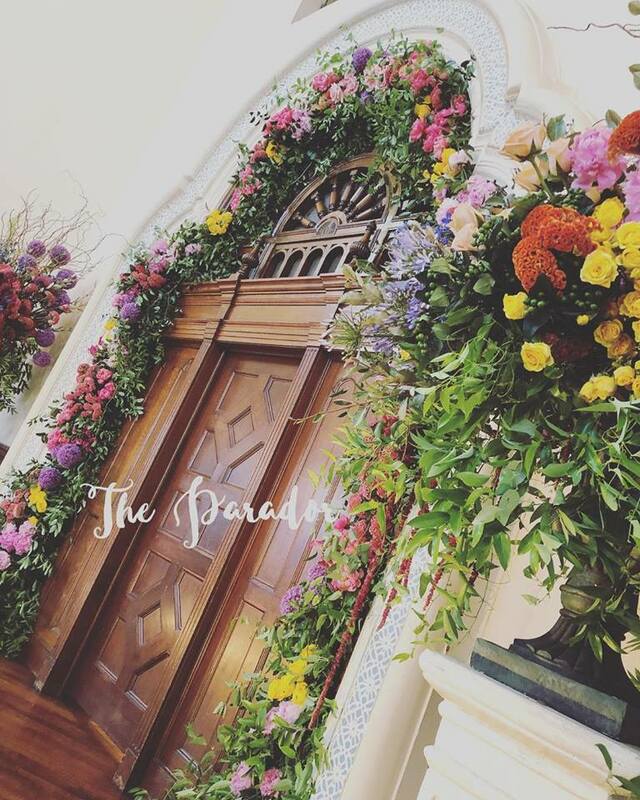 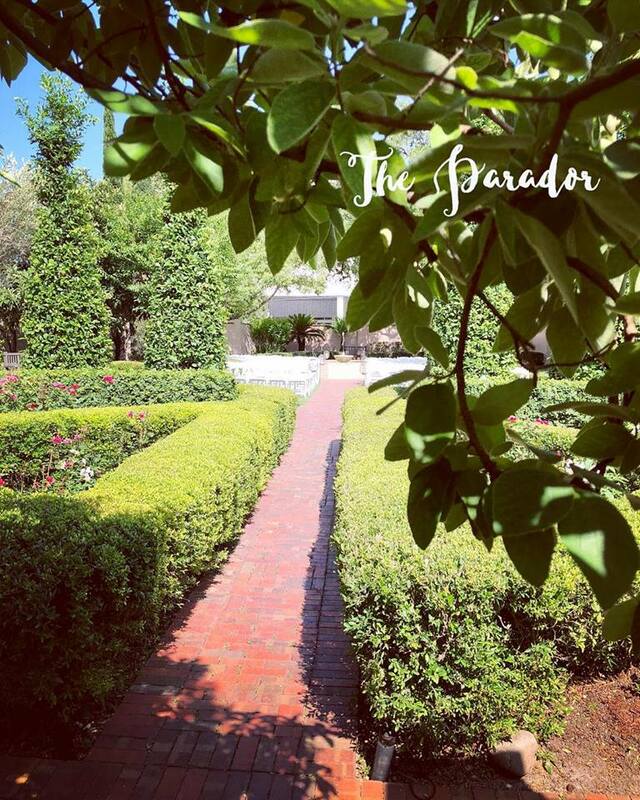 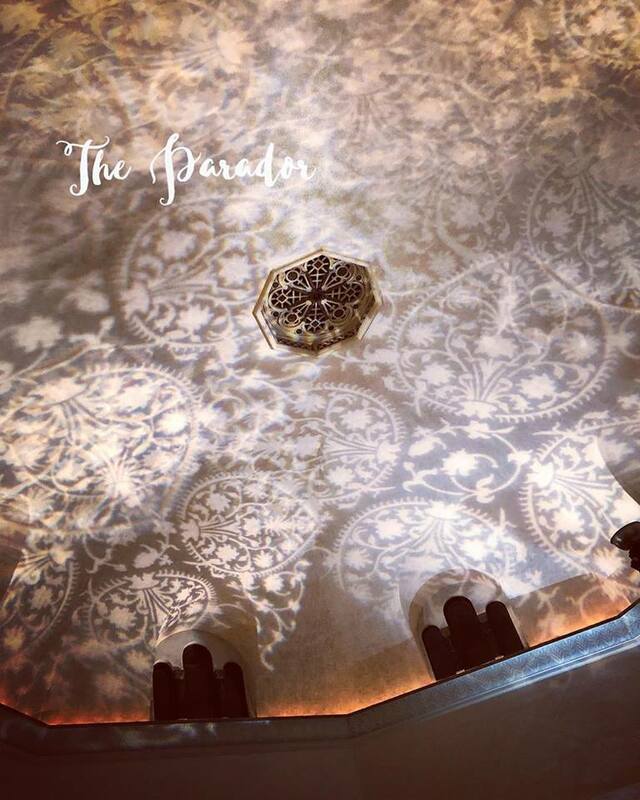 Built in 1928, The Parador stands as a testament to the Architectural Artistry of a distinct era. 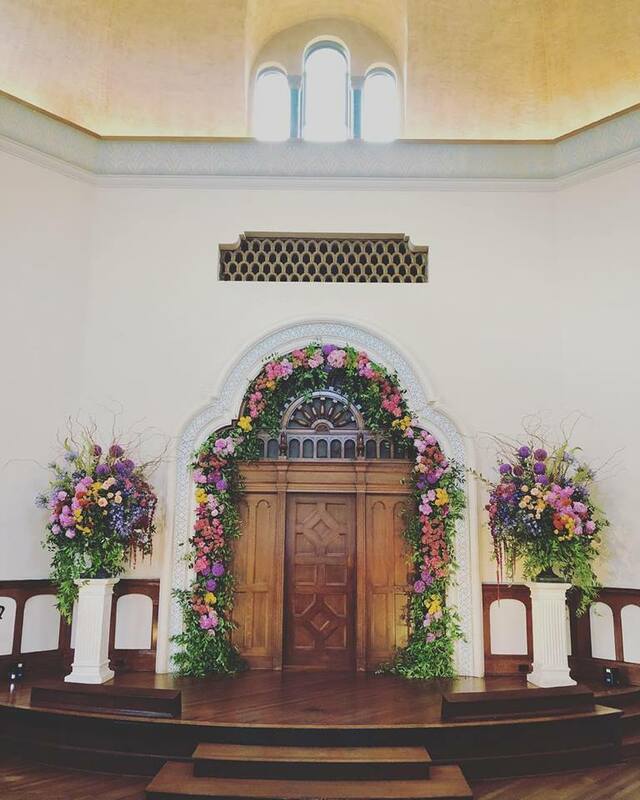 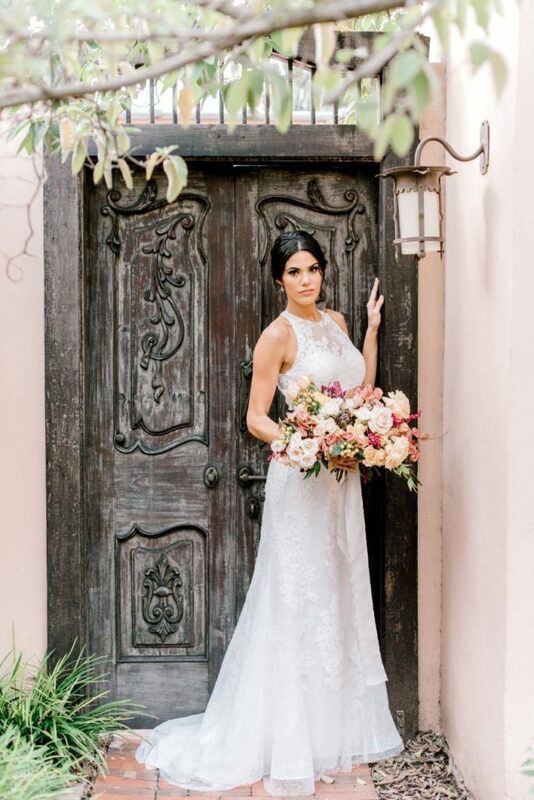 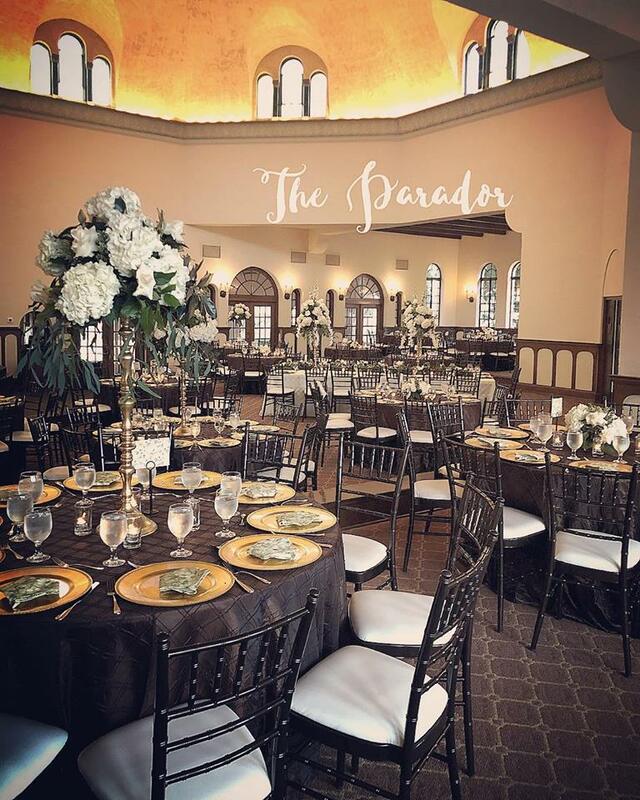 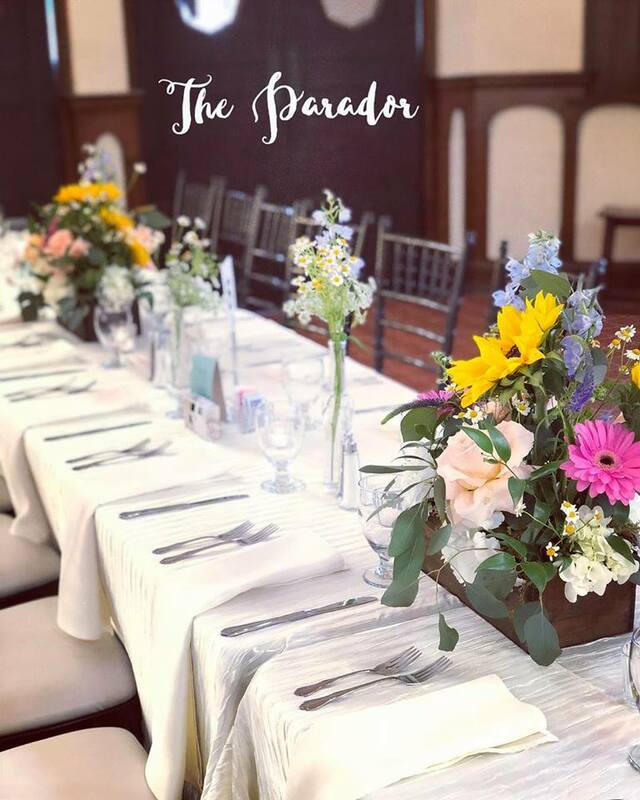 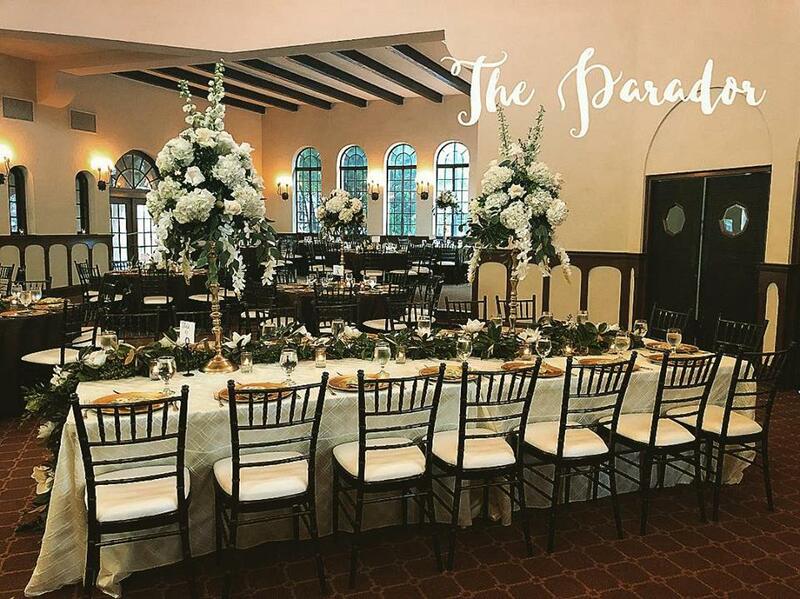 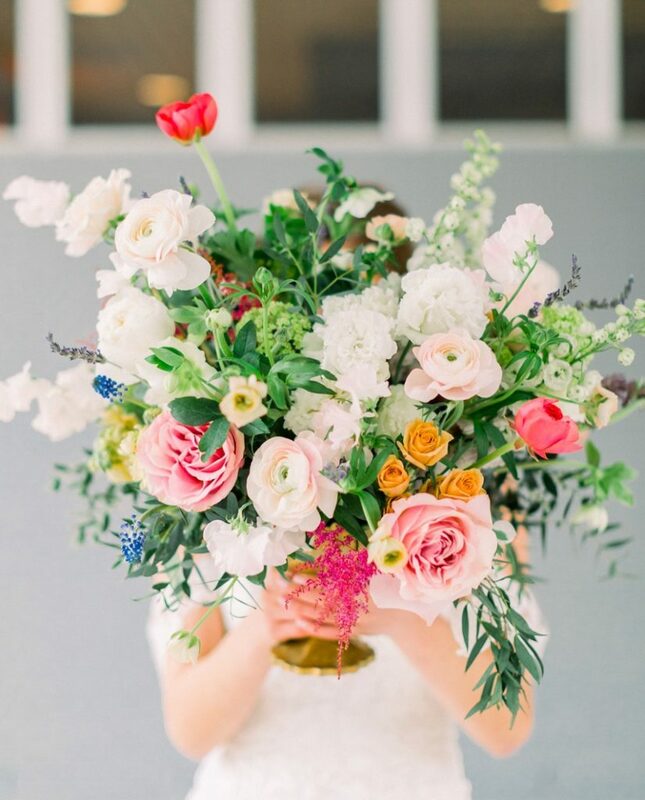 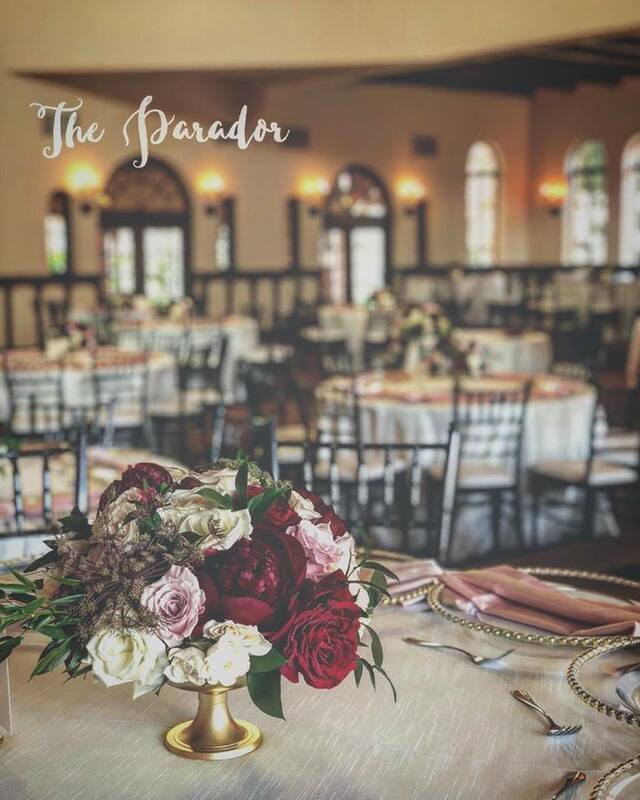 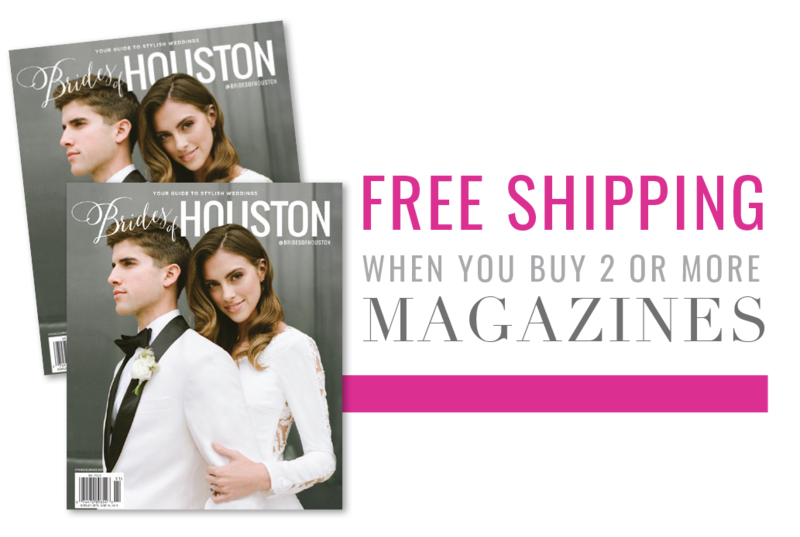 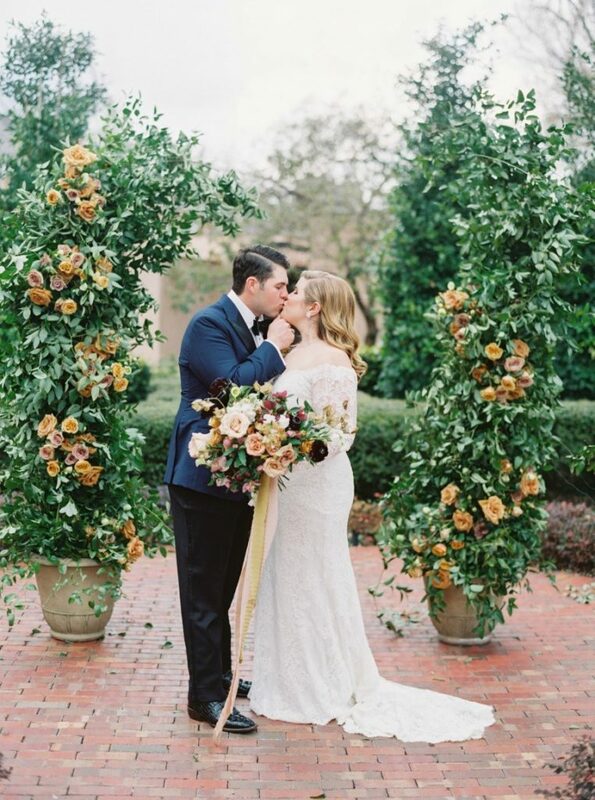 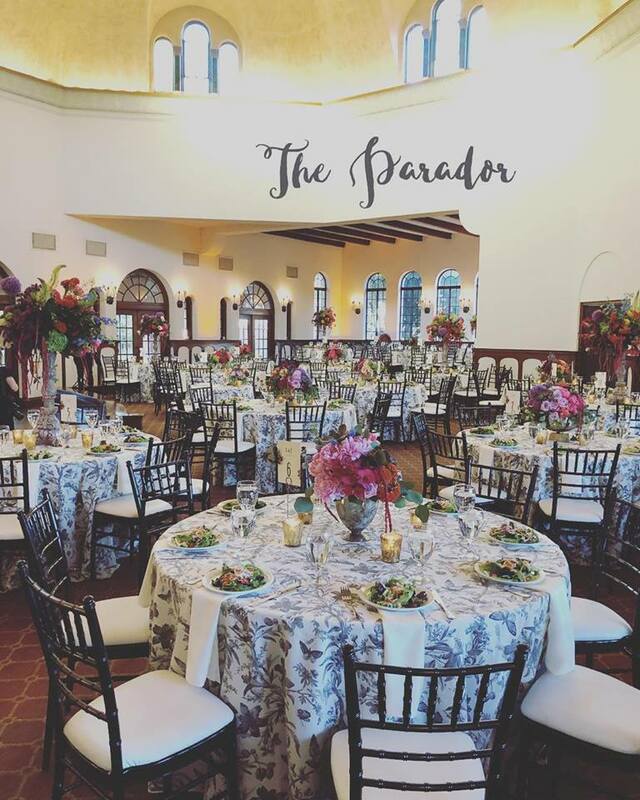 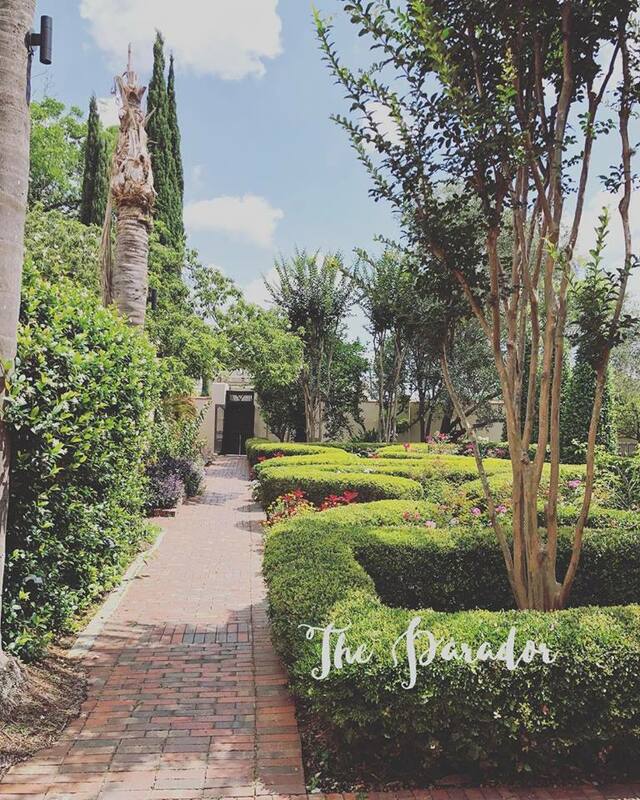 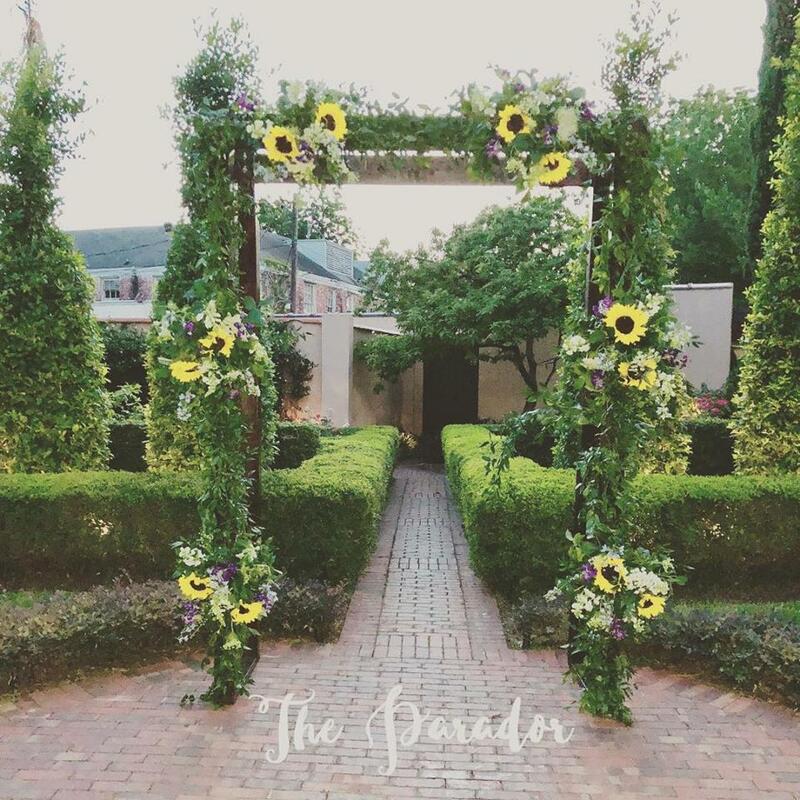 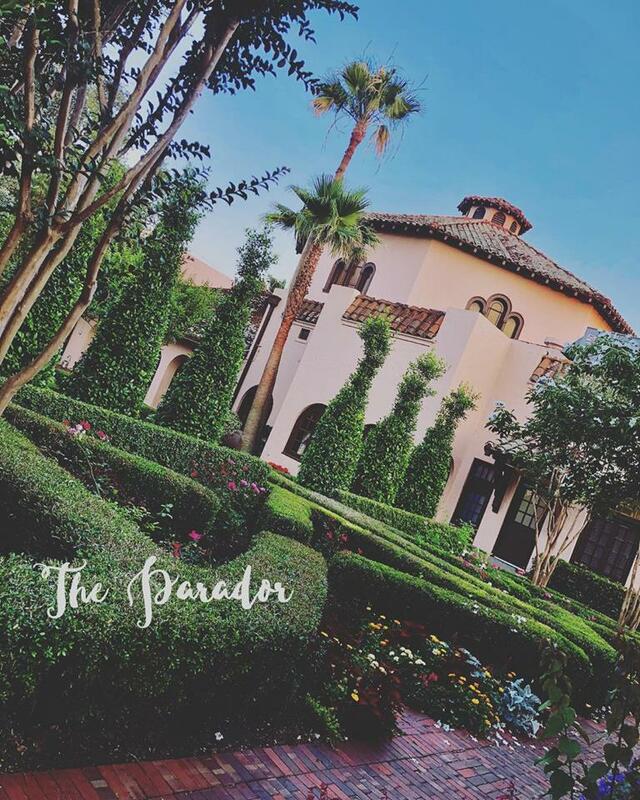 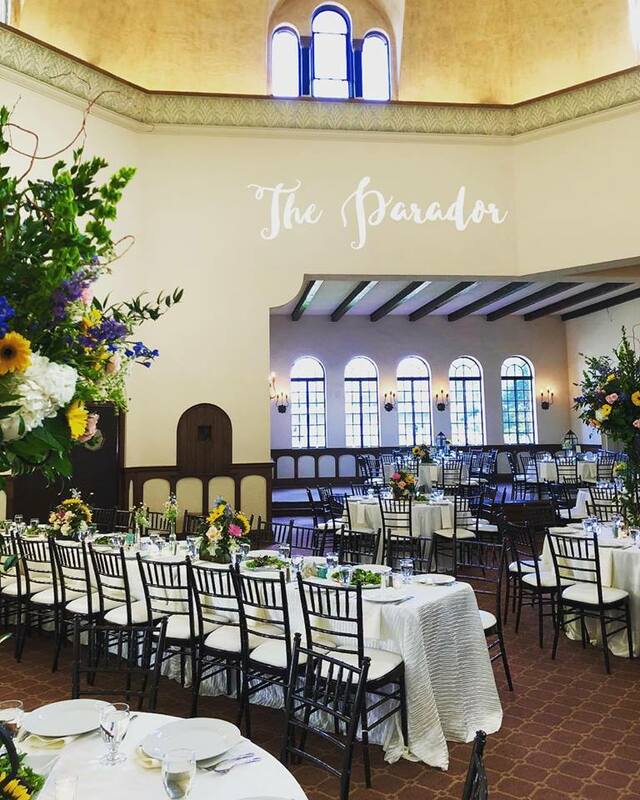 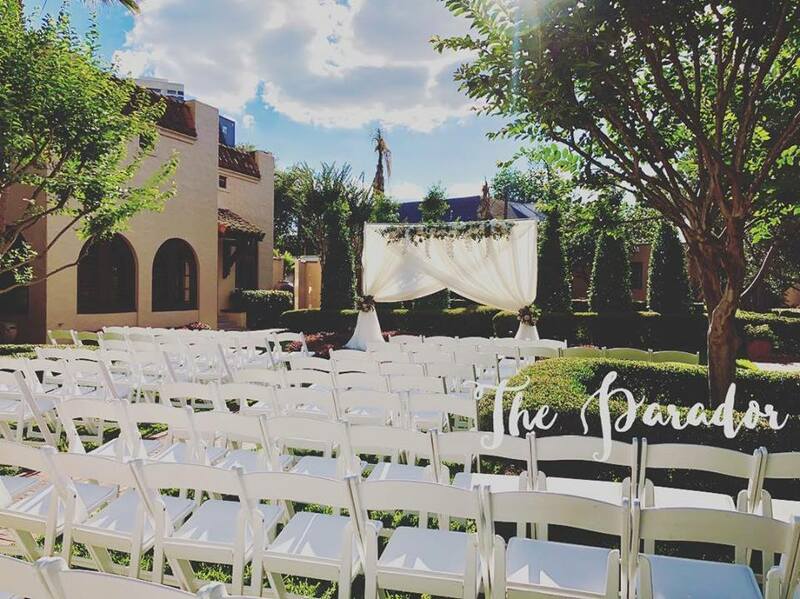 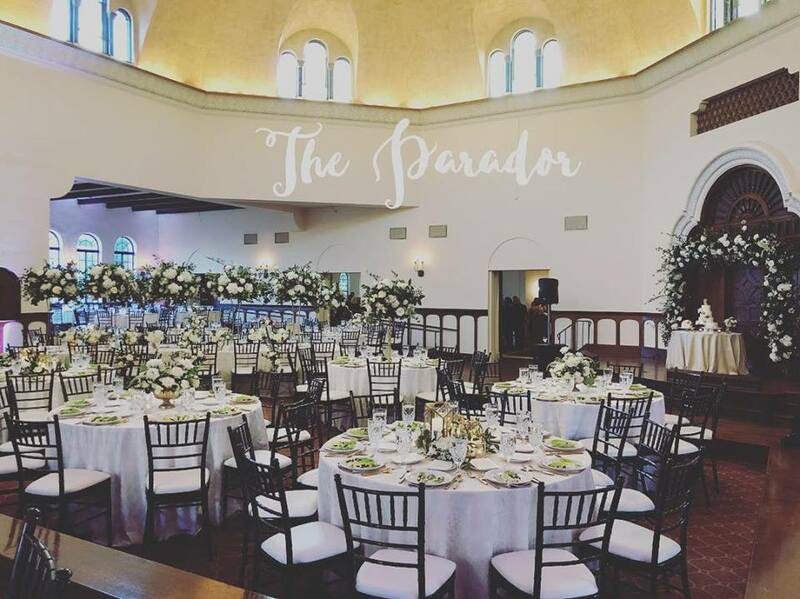 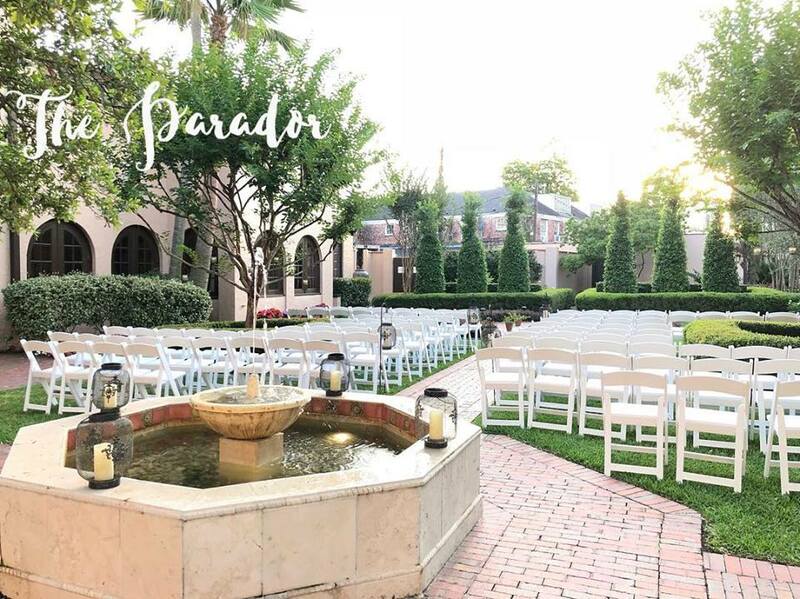 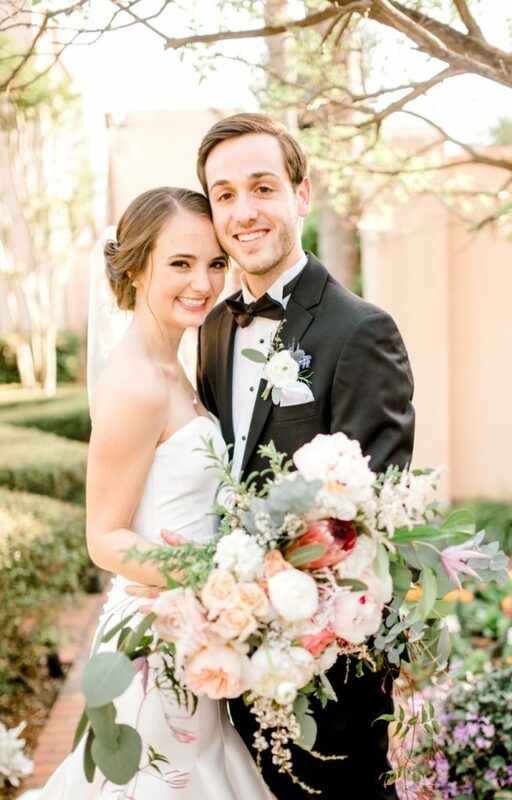 Marrying a Mediterranean Style with Byzantine detail, this magnificent building is designated as a Texas Historical Landmark, and is the last of its kind in the Houston Museum District. 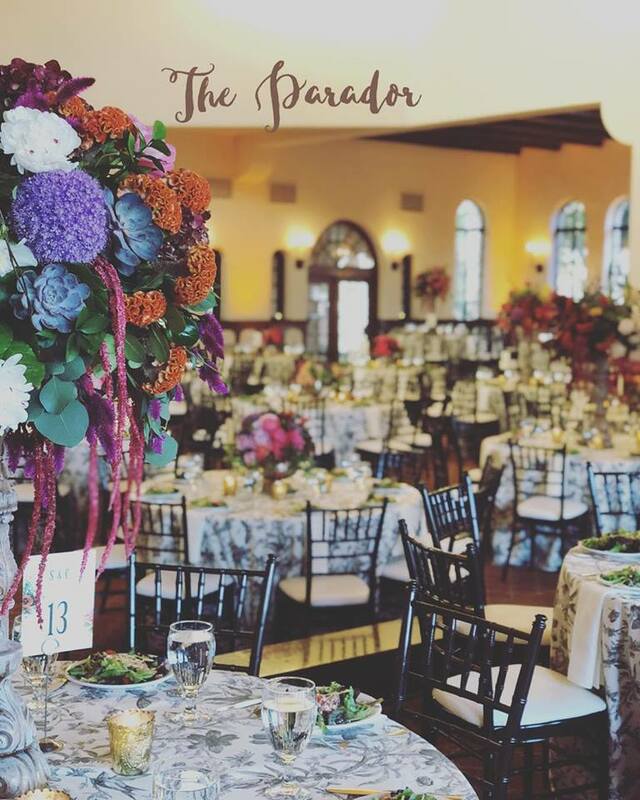 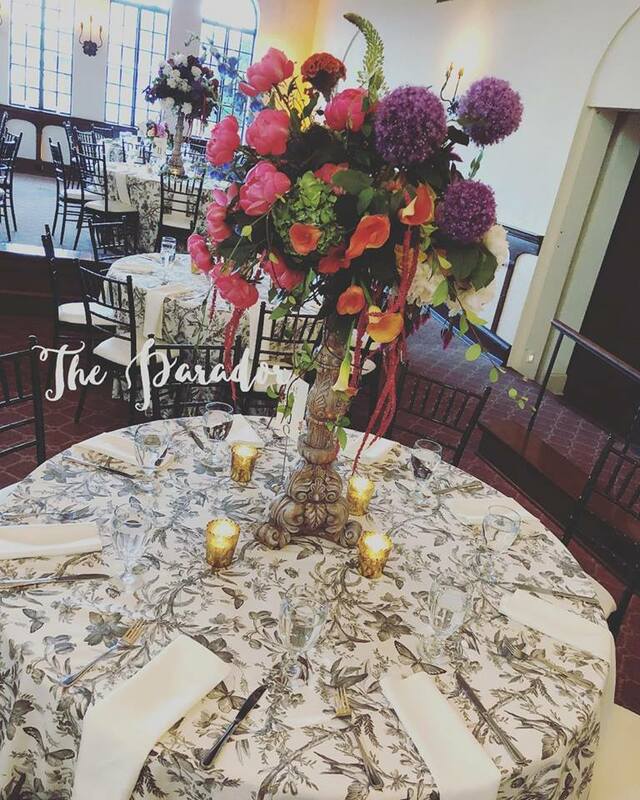 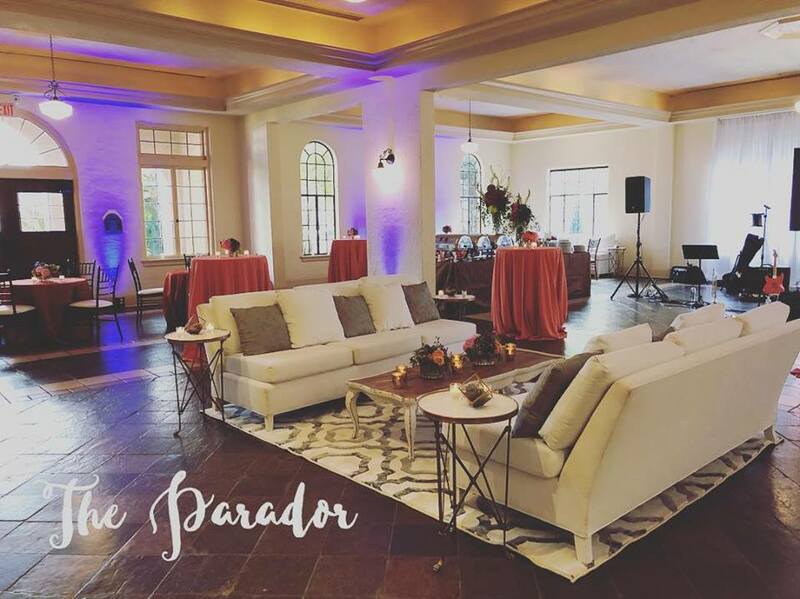 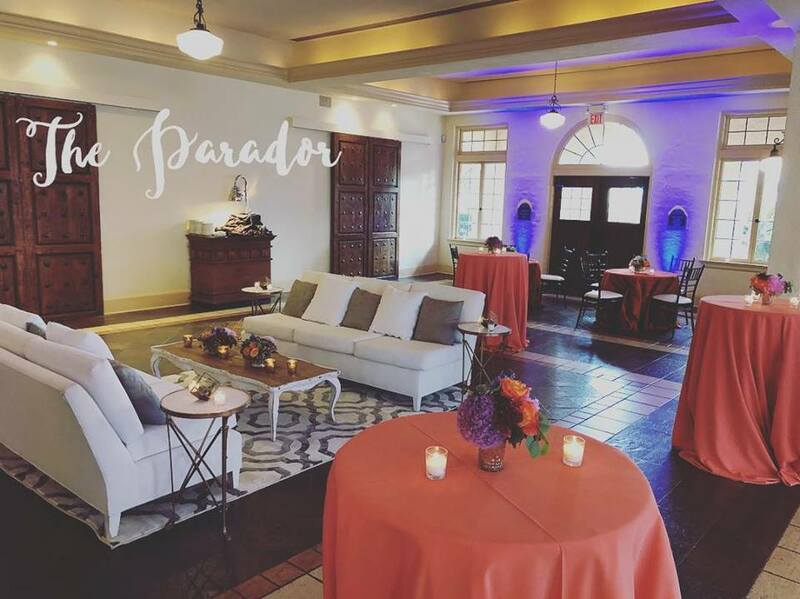 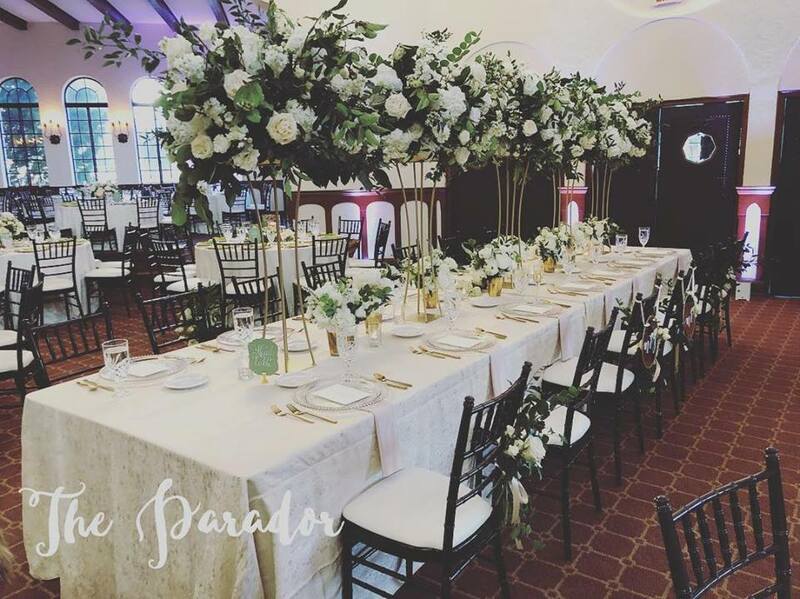 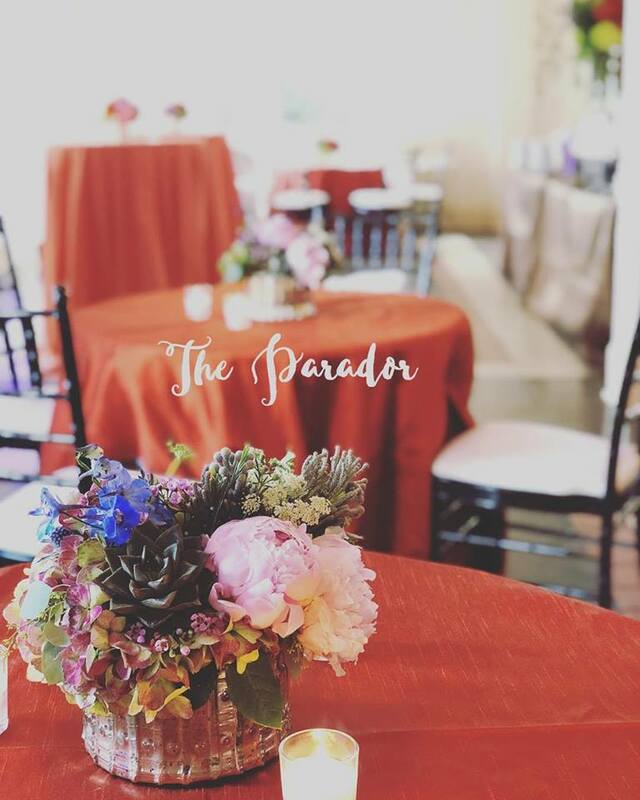 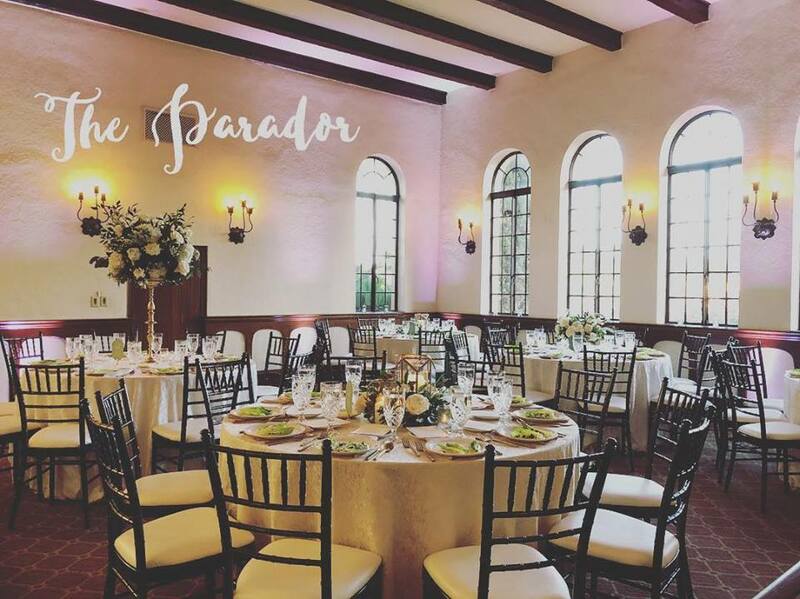 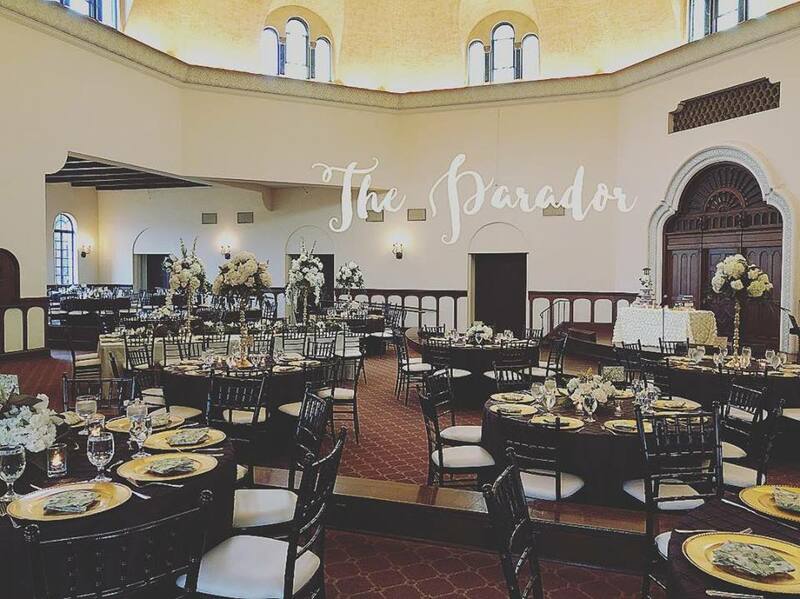 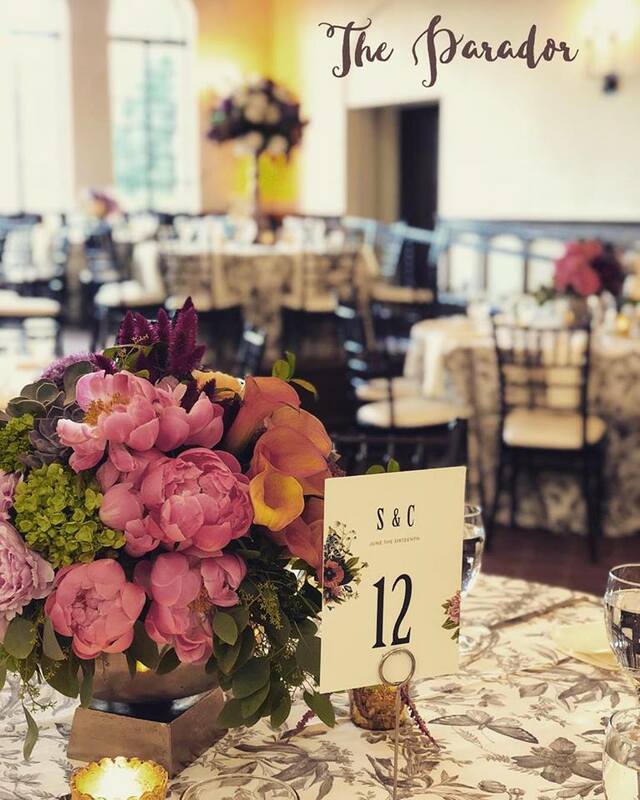 Today, this refurbished masterpiece is one of Houston’s Premiere Social and Corporate Event Venues, playing host to affairs of distinction.